2. Follow The Berries on Facebook and Instagram. 3. Tweet the ff: "Clothes, clothes, clothes! So much up for grabs at www.sophiemos.com! 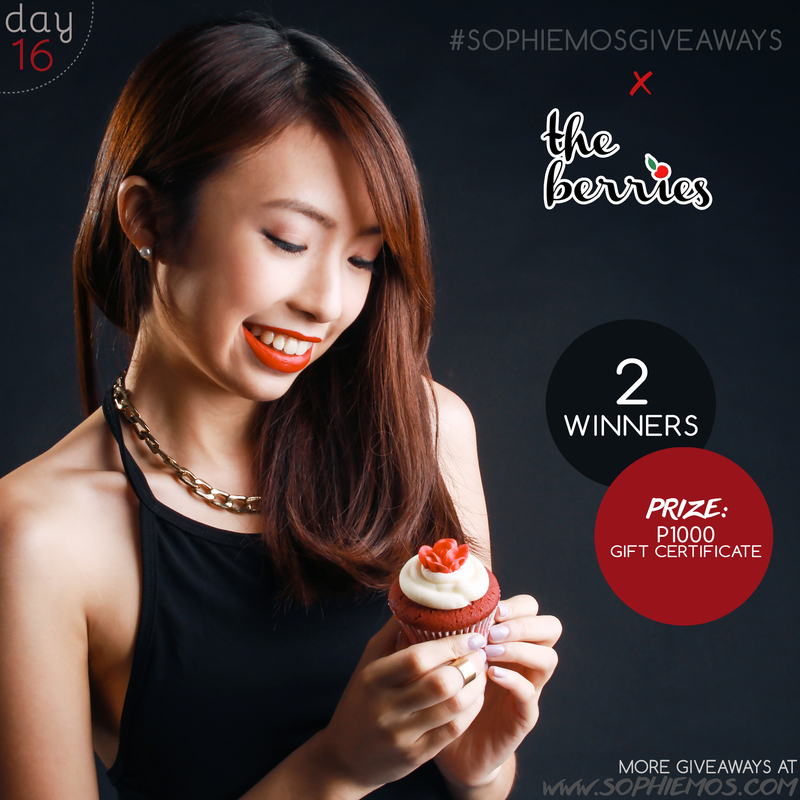 Hope to win #sophiemosgiveaways!“No need to tag me!